As co-host of NBA Inside Stuff, Ahmad Rashad brings viewers a rarely-seen side of NBA players. The Emmy Award-winning sportscaster has been a host, analyst, commentator and reporter for NBC Sports since 1983. 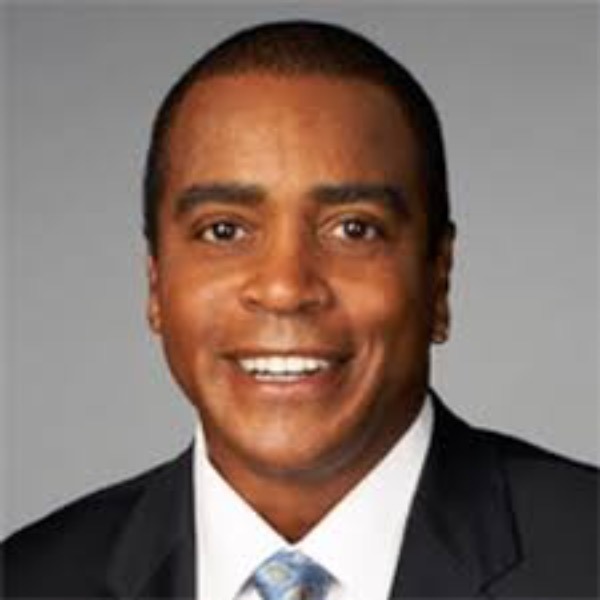 During his years with NBC, Ahmad served as an analyst for NFL Live and as a studio anchor during the 1988 Seoul Olympics. He currently serves as a courtside reporter for NBC's NBA Game of the Week and is host and managing editor of NBA Off the Court. He is author of Rashad: Mikes, Vikes and Something on the Backside. Ahmad's lively presentation demonstrates his ability to motivate audiences with his wit and humor.